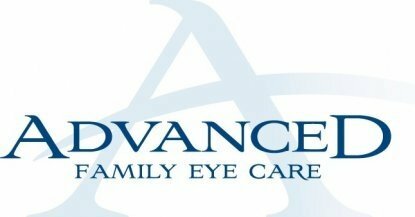 Our whole team at Advanced Family Eye Care is passionate about providing the very best in eye care to Lake Norman residents. We know that without you and your support, we wouldn’t be able to make our dreams reality. 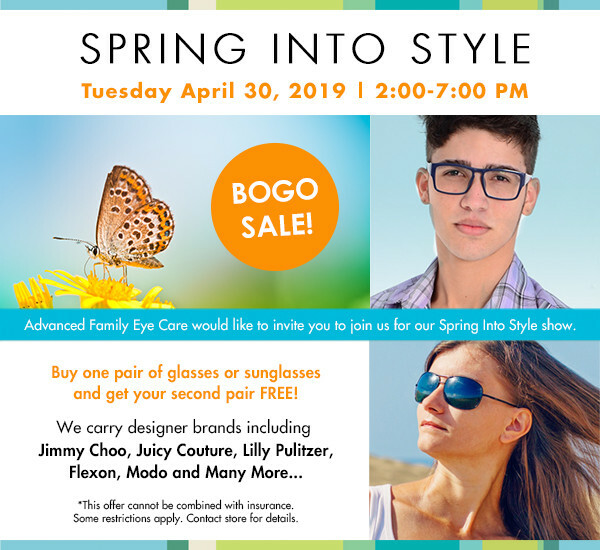 To show how thankful we are to be a part of a community that focuses on vision, learning and literacy, Advanced Family Eye Care is proud to announce that we will be a corporate sponsor of the Inaugural Khaleda Run on May 11, 2019. The Khaleda Run will be hosted by BlindSight, which is a non-government organization committed to changing lives through vision and learning. The goals of BlindSight involve establishing self sustaining eye clinics to provide services that restore sight and products to ensure optimal vision among under-served populations. In addition, the hope is to empower individuals to fulfill their personal vision through learning and literacy programs domestically and abroad. The Khaleda Run will incorporate three main events: A Kids Fun Run, and 5k & 10K runs. Each participant will receive a live butterfly to release in honor/memory of someone directly following our Awards Ceremony. Please mark your calendars! If you sign up before the end of November, please use the coupon code: Thankful10 to save $10 on your registration.